Today’s the day! 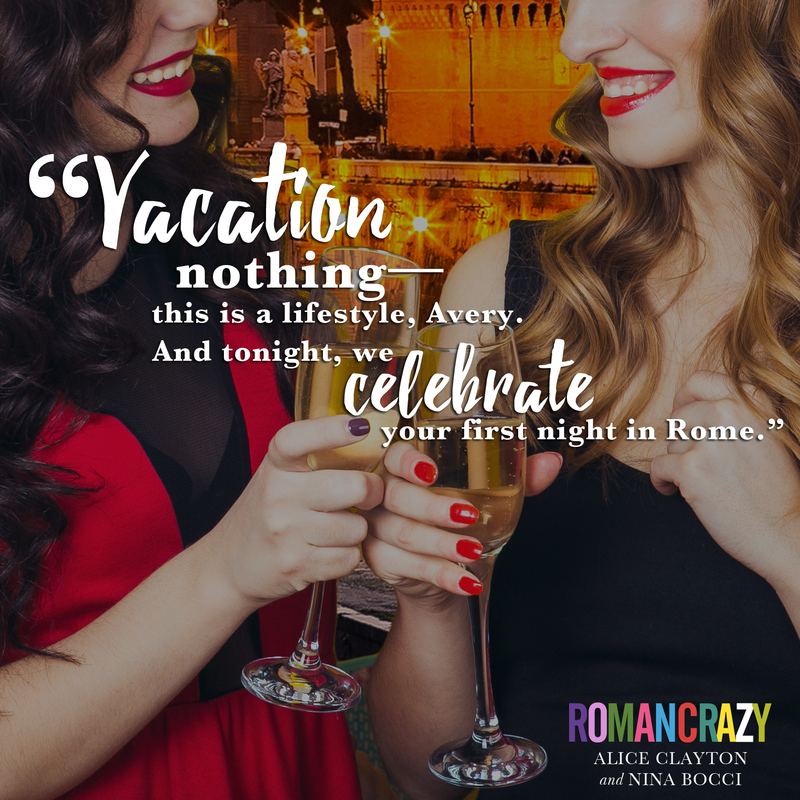 Roman Crazy is finally here! 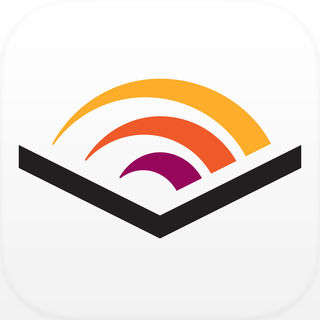 We can’t wait for you to read it. We hope you love Avery & Marcello’s story as much as we loved writing it! 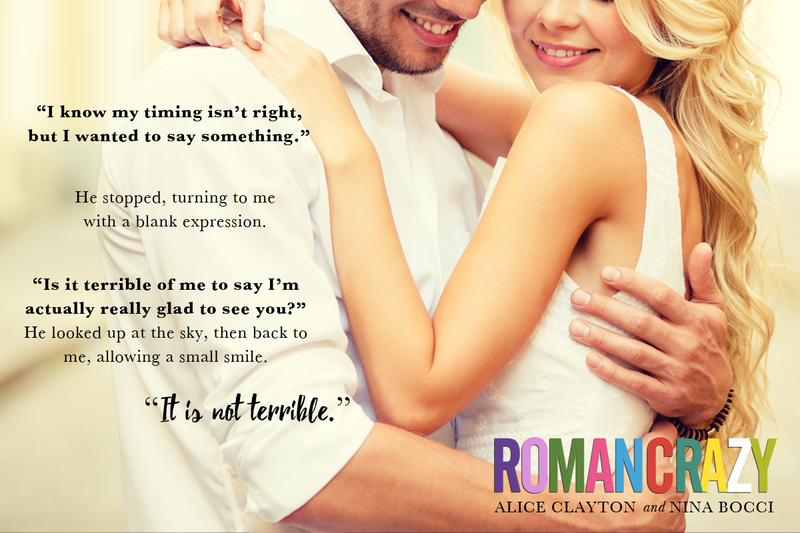 This is a second-chance romance, but, it’s also about finding yourself again after one of life’s curveballs. It’s also very much a love letter to Italy. We want to thank everyone for coming on this journey with us and please, if you buy and read ROMAN CRAZY, please consider leaving a review or share your thoughts on social media. It helps so very much! Hopefully you’ll want to follow us with what’s coming next, not just with the Broads Abroad series but with our solo work as well. I’m working on a Young Adult series as well as THE EX-LIST and book one in The Hopeless Romantics series. You can find us on Facebook, Twitter or here for monthly check-ins. 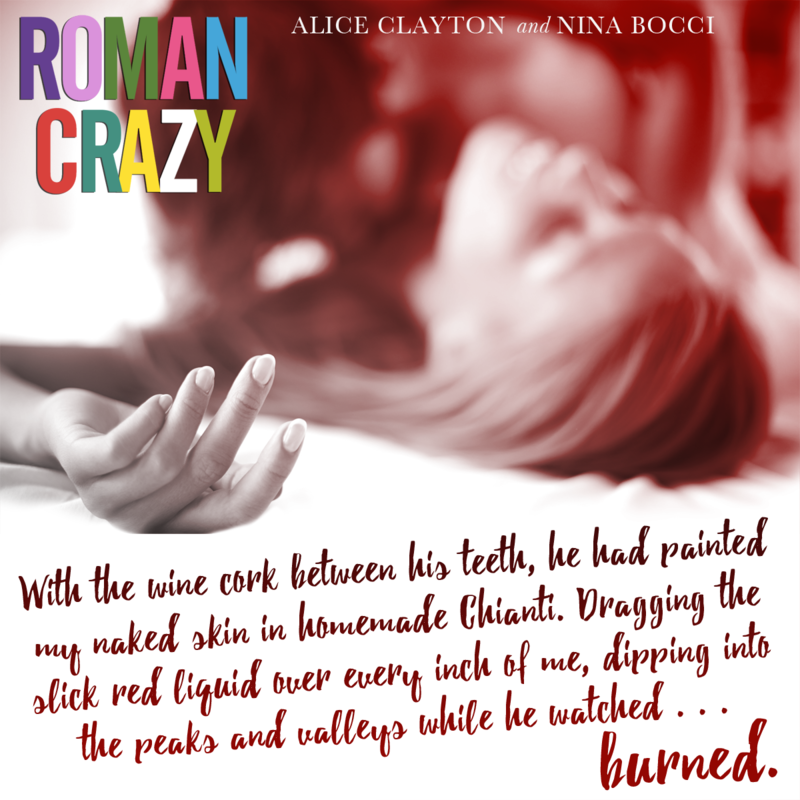 ROMAN CRAZY is out this Tuesday ::runs around screaming:: like Steve Martin in THE JERK. Alice and I met in the Twilight Fandom waaaaaaaaay back in 2008. In 2007, when my son was just born, I stumbled into B&N and saw a book. The girl at the counter said that I had to read it. I bought it and forgot about it for a few days because I had an infant and no sleep and I couldn’t find the bag. One day while in my car my niece found it wedged under the seat (LOL) and asked to read it. I wasn’t sure if it was age appropriate so I said no, let me first. I stumbled onto FF.net (having been familiar with it from my *coughSnermionedayscough) searching for something that captured my attention like Twilight did. I wasn’t quite done with Carlisle yet, I mean, Edward and Bella. . .
From that fandom, I met countless friends. So many that I can’t name everyone but you know them. They’re incredible authors, with amazing careers and they’re my forever family. People that I quite literally talk to every single day. I can’t tell you how grateful I am to Stephenie Meyer for it. I wouldn’t have found some of my best friends without her. To celebrate, where it all began, we’re giving away some awesome prizes, I think at least. Including an autographed copy of Twilight! 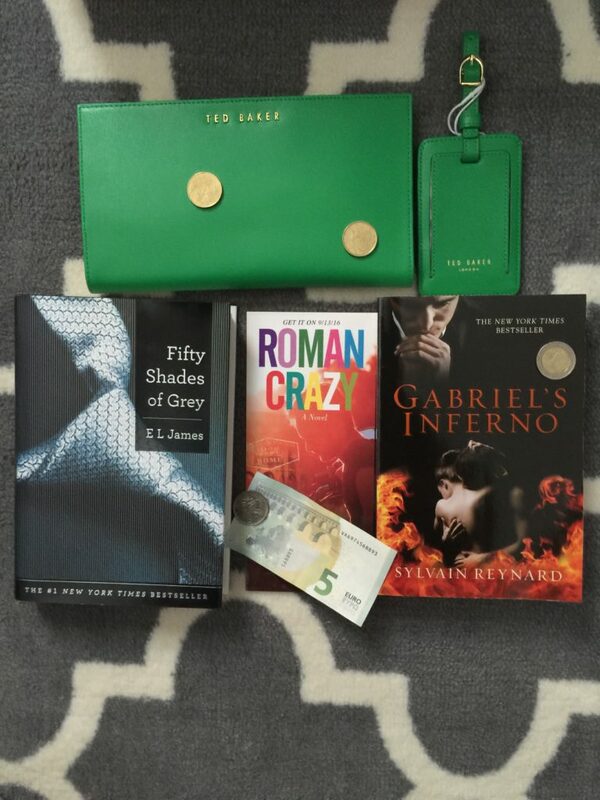 This prize pack includes. . .
Pimsleur Approach Italian Gold Edition 16 Discs! The winner will only be chosen from the pre-order entries sent into goodies@ninabocci.com! 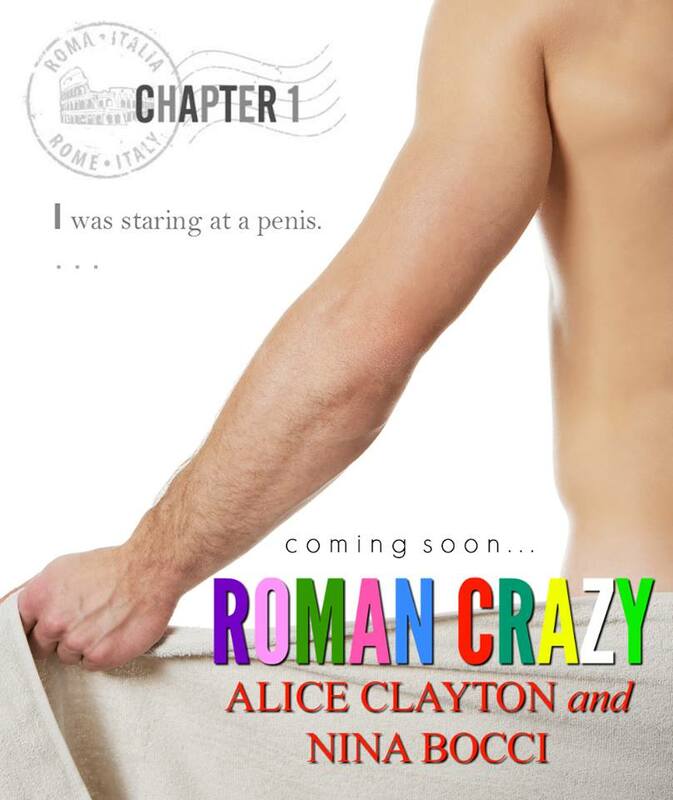 In case you missed these teasers on Facebook, here are some to tide you over until #RomanCrazy releases on 9/13! Like what you’ve seen so far? Pre-Order today! You probably realize by now that we love giveaways. LOVE THEM! 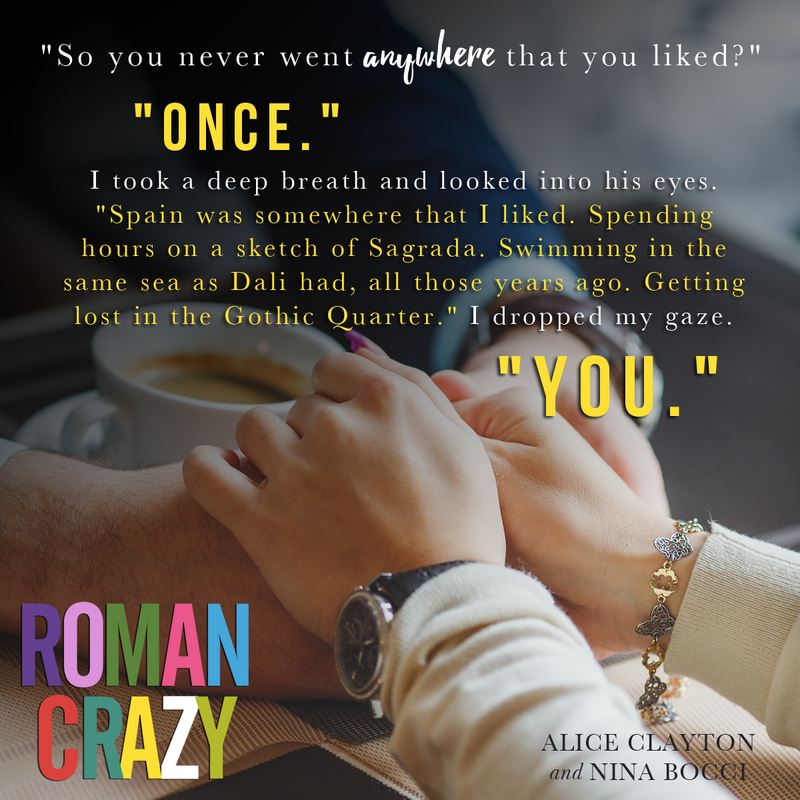 As we continue the countdown to #RomanCrazy we’re blowing out all the stops! 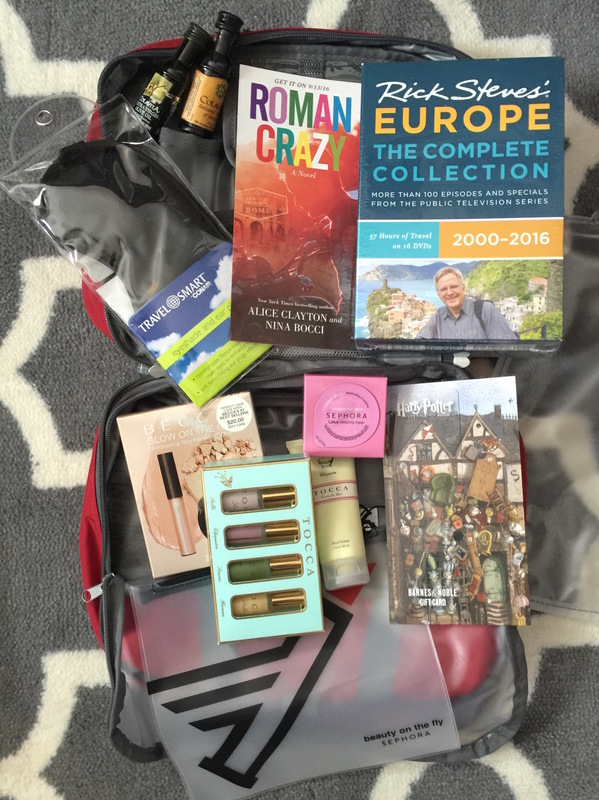 The new giveaway is a chance to win. Can you believe that we’re only about three weeks away! We have SO MUCH fun stuff planned between now and September 13th and a ton of GIVEAWAYS! If you’re interested in winning a Kindle Fire, you can enter here on XOXO After Dark! It’s FREE to enter and you get a free e-book courtesy of Gallery and XOXO After Dark!